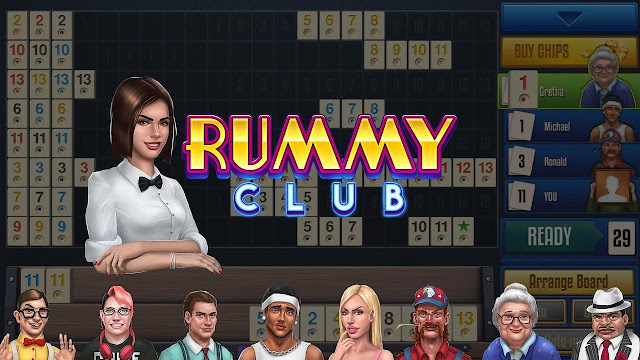 Rummy Club is an offline tile-based Rummy game, where you can challenge yourself and develop your intellect! Rummy Club has the right combination of luck, player skills and, intelligence while keeping that magic Casino feel! Rummy Club allows manipulation of all tiles on the table placed by players, giving the player unlimited move possibilities. Game contains 8 unique bet rooms, each with increasing difficulty. Fun is always kept at a maximum thanks to 8 Different stereotypical AI characters with individual simulated in-game chat messages. Game features include 3d game tiles, ARKit support on iOS11, advanced AI, various opponents with virtual chat messages, 8 city-themed bet rooms, an easy to follow tutorial, 7 language localizations and much more.